BBC One - Look East, Evening News, 15/03/2018, BBC School Report: Is rugby safe in schools? Will’s story. 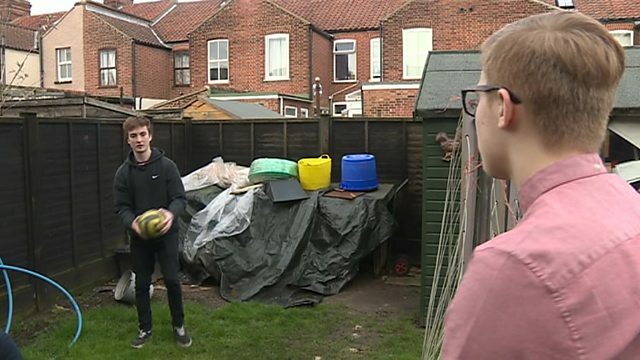 BBC School Report: Is rugby safe in schools? Will’s story. Sports Reporter Connor meets Will who broke his neck while playing rugby at school two years ago. Doctors feared he’d never walk again. However, he’s made a staggering recovery. The latest from trainee reporters working alongside BBC radio and online teams.